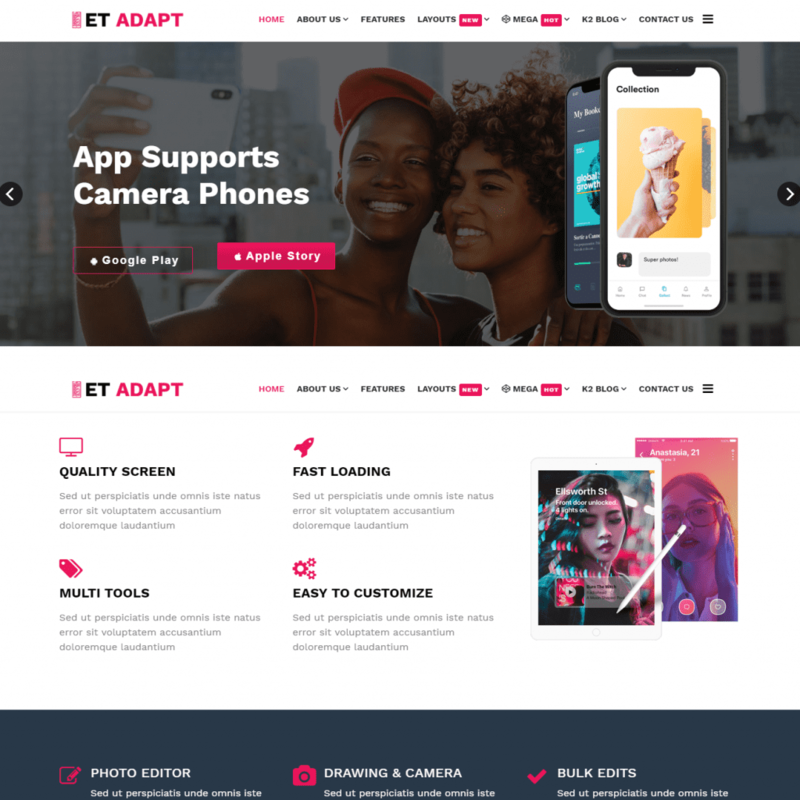 ET Adapt is Joomla App Template that is tailored for app developers to showcase the most spectacular apps they build. Besides, it’s developed based on the modern Helix Ultimate framework, SP Page Builder supporting Font Awesome, K2 extended style and many widgets and modules, fully customizable to make any change you want. Moreover, the theme has the great content organization, so all thing you need to do is replace it with your content. Sound interesting? AT Tracker offers user the best professional look of an app showcase website. It comes with many awesome features such as Helix Ultimate Framework, K2 Blog, Support Font Awesome. In addition, it provides user with flexible and modern design which brings to visitors a beautiful and quick overview of your site, hence, make the very first impression. Furthermore, AT Tracker is fully responsive on any screen solution, in modern and stylish layout. 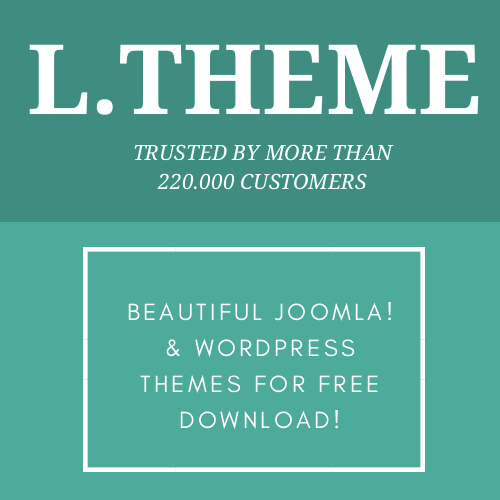 Such an perfect option for Joomla App Template! 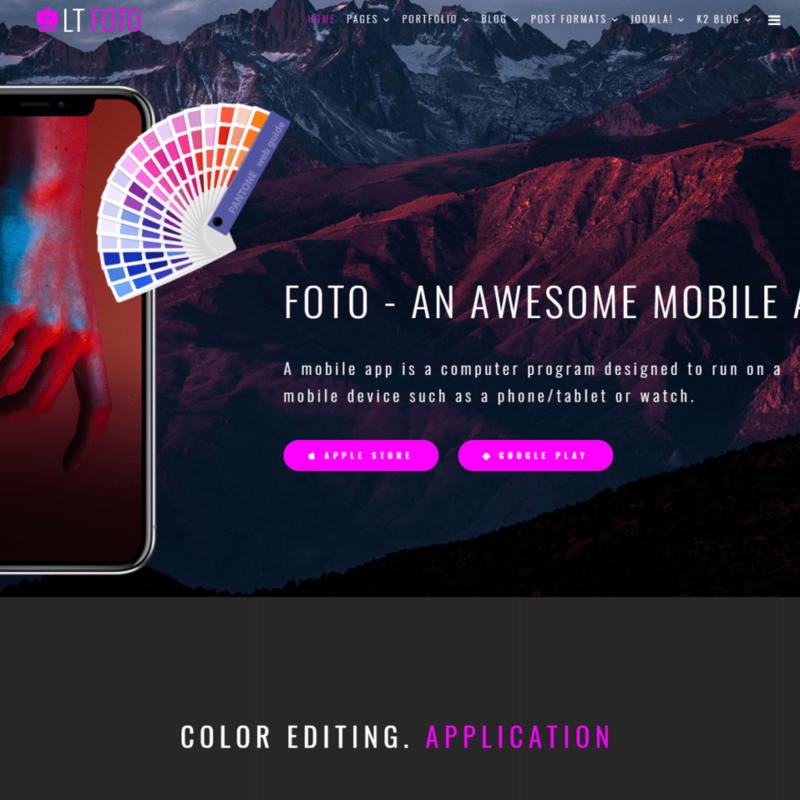 LT Foto is the ideal means to develop a wonderful App showcase website quickly and effortless, with its 4 customizable colors schemes, drag & drop tools and color settings, contact form, Google Map, multi-language. What’s more, it requires less coding skill since it is fully customizable and you can create an outstanding look for your site with ease. 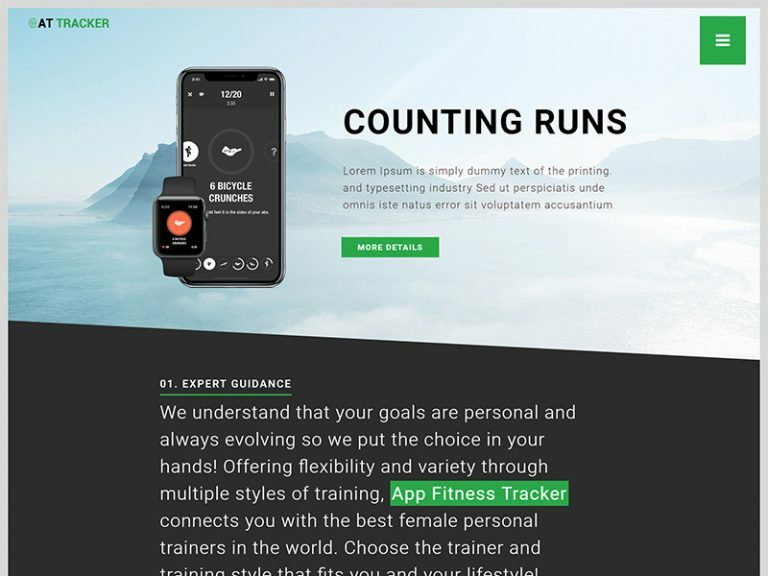 Additionally, performance of LT Foto on mobile devices is also amazing with fully responsive layout which is compatible across browsers and devices. Last but not least, it is Joomla App Template comes with sharp and modern appearance, which is best suited for any app showcase websites and app developers to promote their hi-tech products. If you are an Objective-C guru and created a bunch of applications, you need website to attract more customers to your app store. Therefore, AT Apps is suit for your choice, it is Joomla App Template for application developer to promote and describe the purpose of its related app. Thanks to strong framework with 100% responsive layout (support for mobile/tablet version), Bootstrap CSS Framework, Support Font Awesome and K2 extended style, the theme has fashion and modern look. Moreover, this theme has 4 colors schemes and boxed layout enables you to create website with various layouts. 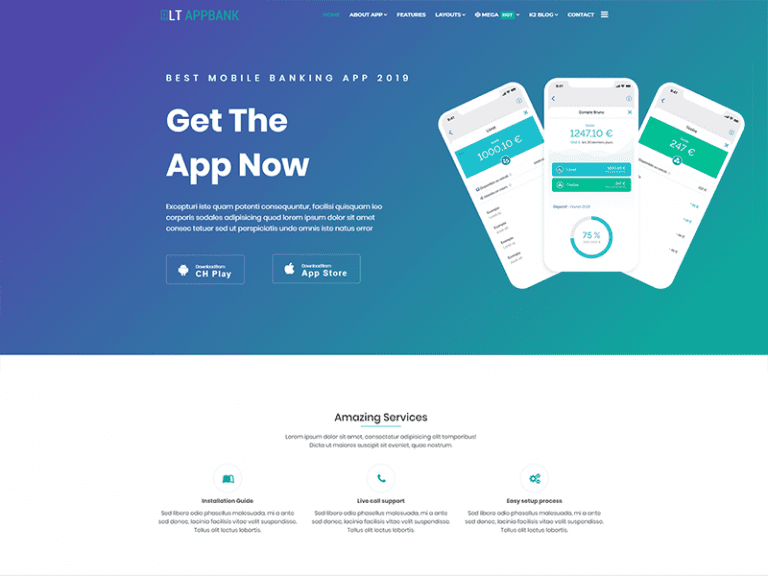 LT Appbank is responsive Joomla App Template, targets for app developers to introduce the best app performance and increase sale. Besides, thanks to the features of Joomla CMS, LT Appbank comes with Helix Ultimate framework support Page Builder for layout, shopping cart support by J2Store, Font Awesome, strong shortcodes, hence, makes editing tasks easy. Furthermore, it is fully responsive on mobile devices. 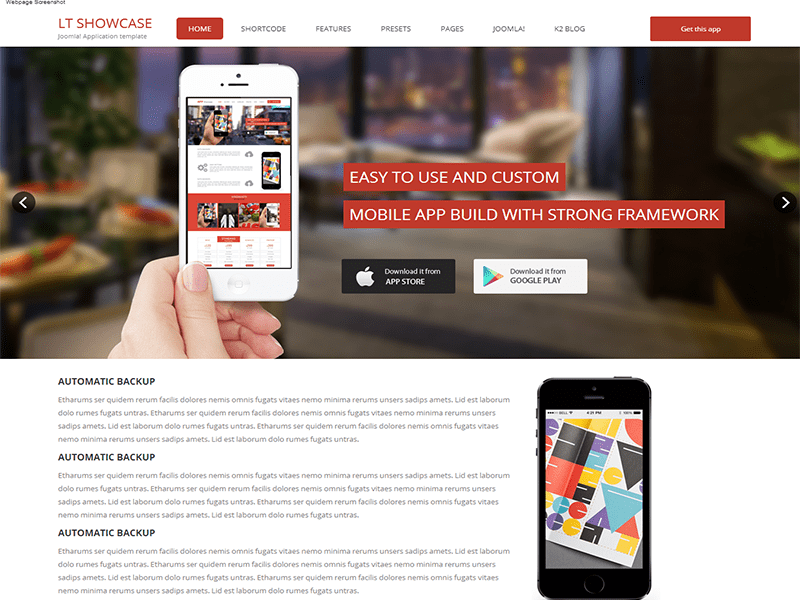 LT App Showcase designed for app store, app showcase websites. It is the Joomla App template, fully responsive creative and stylish, building with One Page template style. 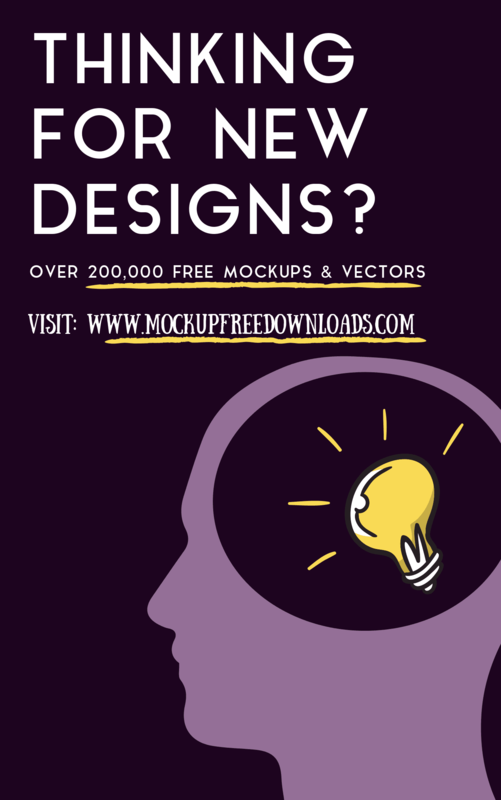 What’s more, The template is designed with 6 colors schemes, but in fact it is really customizable, has drag and drop tools and color settings helping to create unique websites with various layouts. Sound interesting? LT Virtual designed for online business who want to showcase the high-tech product. 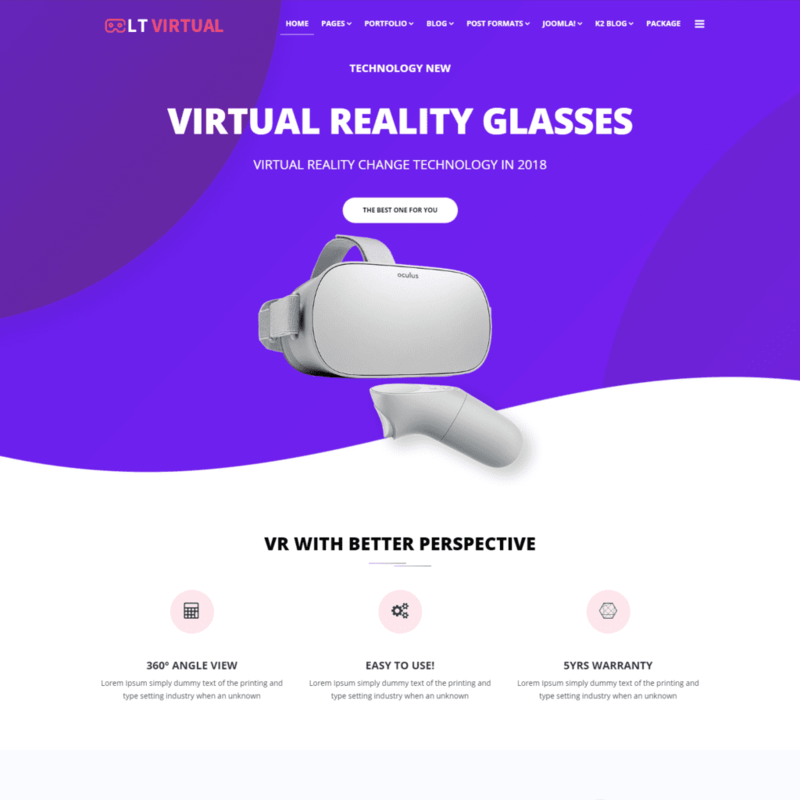 In addition, the Joomla Virtual Reality theme developed on a powerful framework with Page Builder for layout, support Awesome Font, strong shortcodes for editing content easily. Moreover, with 100% responsive layout, which defeats a large number of competitors whose websites are completely confused on mobile screens. 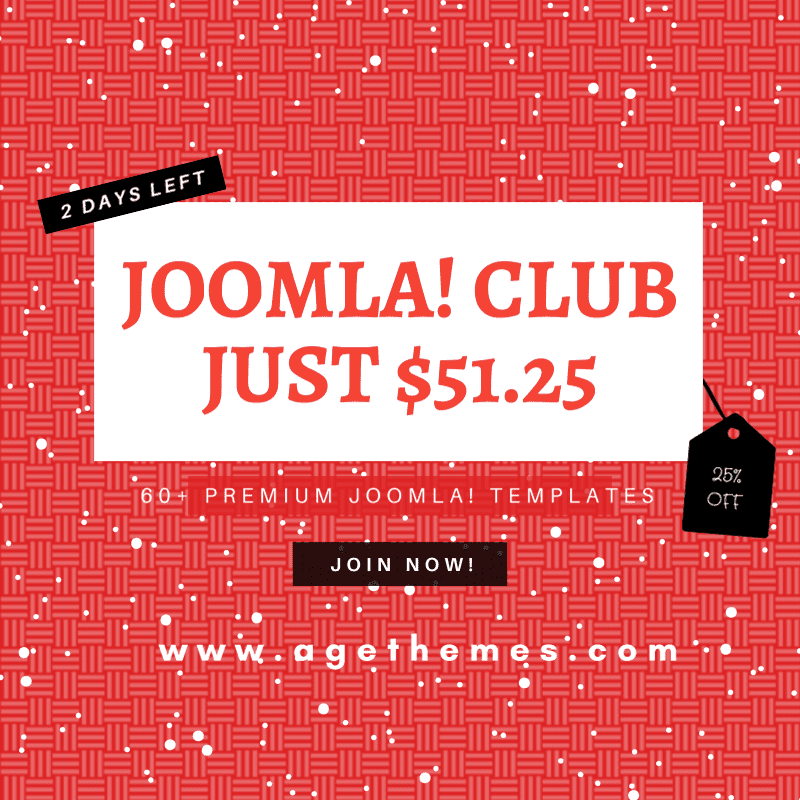 An very useful option for Joomla App template. Courehat is specilized for Joomla App template, it has clean, modern design and responsive layouts. Besides, using typography design to emphasize the beauty layouts making it stand out among the others. Additionally, it has offer user some cutting edge features that perfect to showcase your high-tech product: Font Size, Menu Module, Default Layout, Page Layout Override. AT Showcase specialized design for Product Presentation or App Showcase websites. In addition, it builds on strong framework with 100% responsive layout (support for mobile / tablet version), Bootstrap CSS Framework, Support Font Awesome and K2 extended style. Besides, it comes with 4 colors schemes and boxed layout helping to create fantastic websites with various layouts. 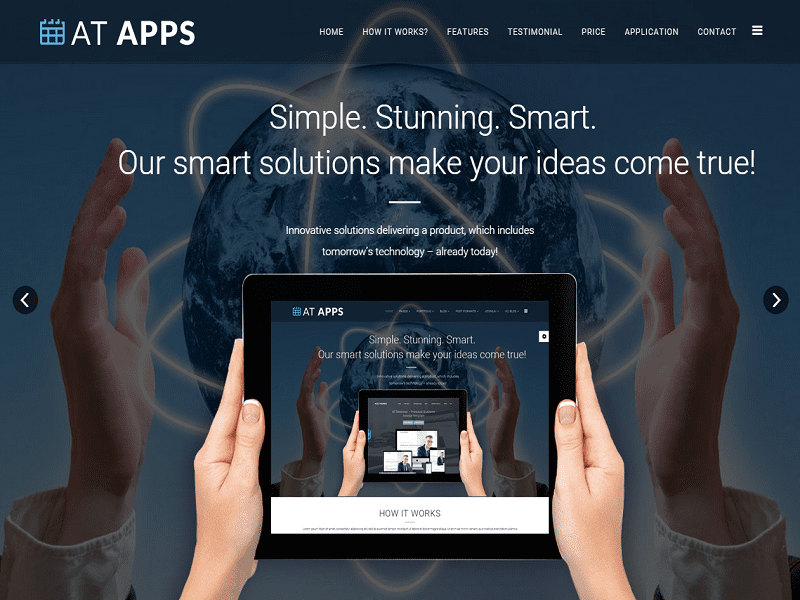 It is completely your choice of Joomla App template. 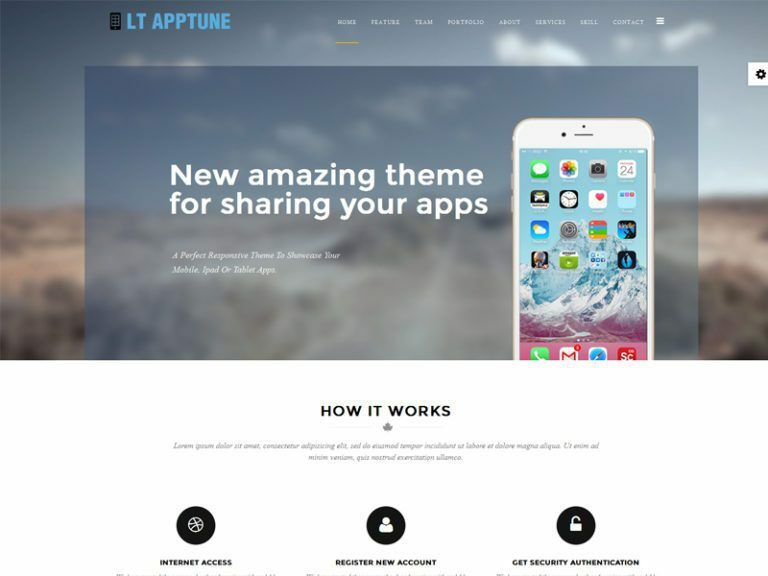 LT Apptune Onepage is single page of Joomla App template, targets for application developer to promote and describe the purpose of its related app. What’s more, with 4 customizable color schemes, flexible homepage which include boxed and full-width layouts. Besides, it has 100% responsive layout and very well-organized documentation, hence, your customers can read the information on mobile device with ease. Moreover, it also integrate some latest features such as shortcodes, unlimited position and easy to custom layout. JSN Escape is one of the best topic of Joomla App template, tailored for mobile app. 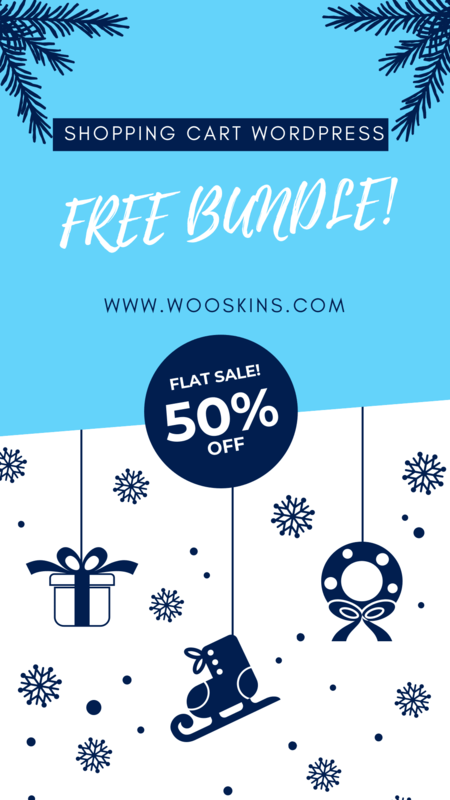 In addition, it comes with textured background, super rich typography and 42 predefined retina display icons, hence, you just need to replace the content and make it yours. Besides, it has beautiful layouts, modern and stylish style so make your selling items stand out. Moreover, integrated the excellent customer service make it more popular to customers. 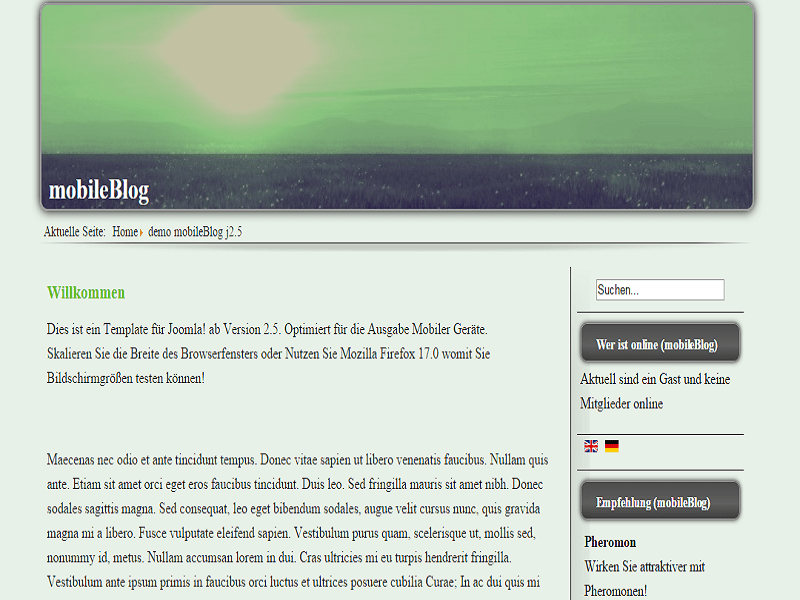 Mobile Blog is one kind of Joomla App template. It is responsive one which use css mediaqueries to scale. Besides, it has shortcodes, smooth route and customizable layouts so you do not need to worry about coding knowledge. Moreover, it has flexible homepage and well arranged documentation. 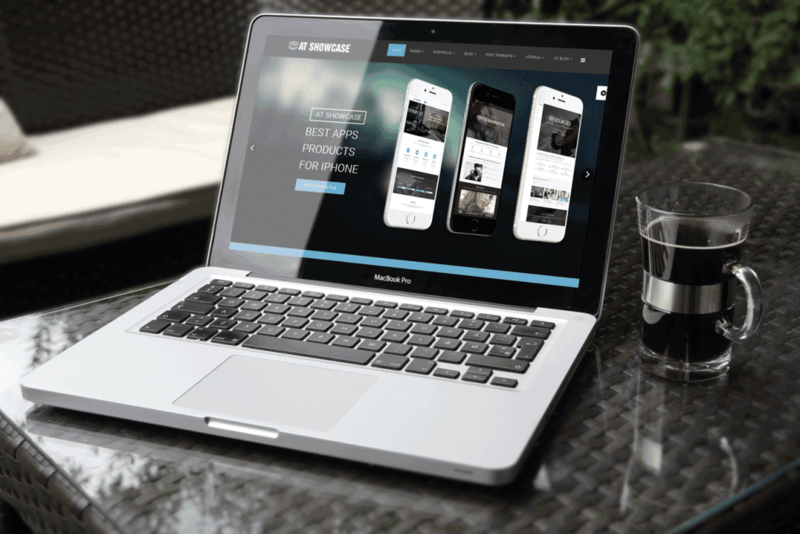 An ideal choice for you to build your own high-tech website! 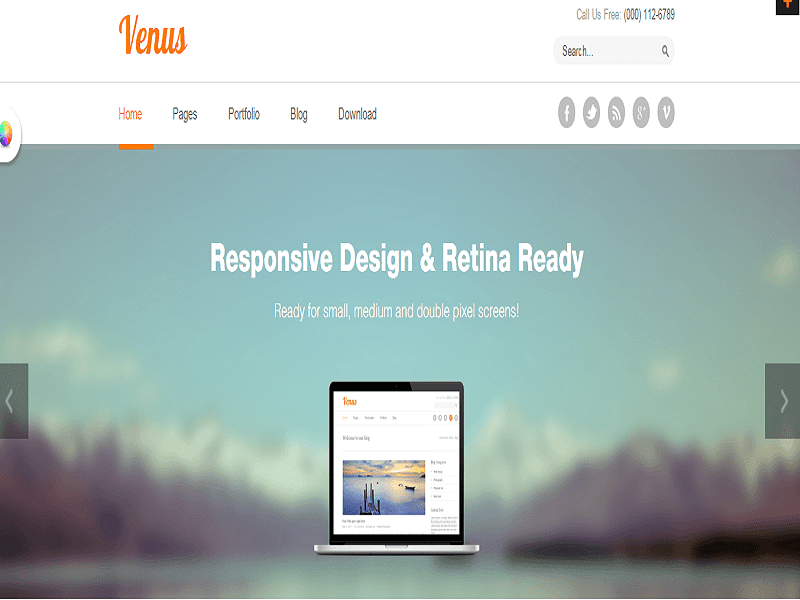 ST Venus targets for mobile platform such as iphone or ipad for your Joomla App Template. First of all, it has very beautiful design and professional appearance to attract every sight. Moreover, it provides customers with user-friendly interface, hence, attract more traffic and you can also count your traffic with ease. 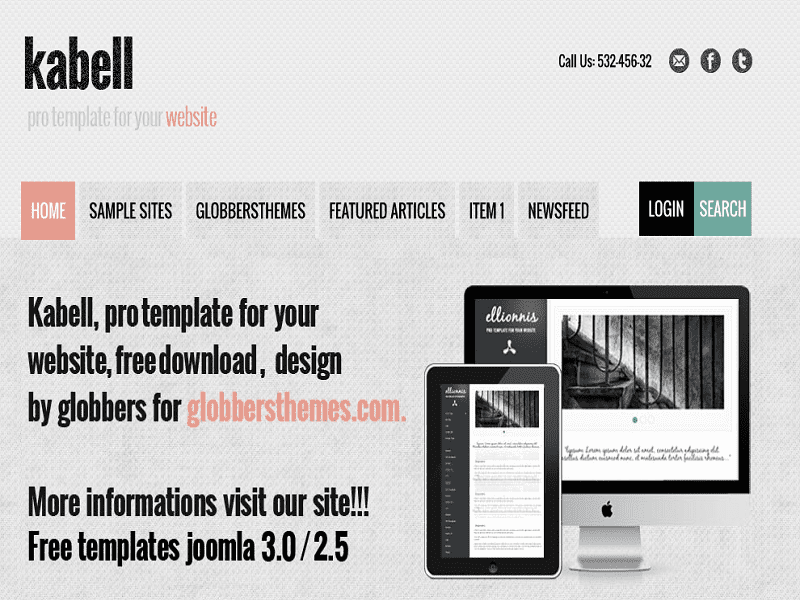 Kabell comes with clean and modern design, targets for Joomla App showcase template. In addition, it has 100% responsive layout that well performed on mobile based platform such as iphone and ipad. Besides, it use css mediaqueries to scale dynamically to fit the width of the browser that the user is viewing your site. It is also offers smooth route, fast in loading and lightweight website. 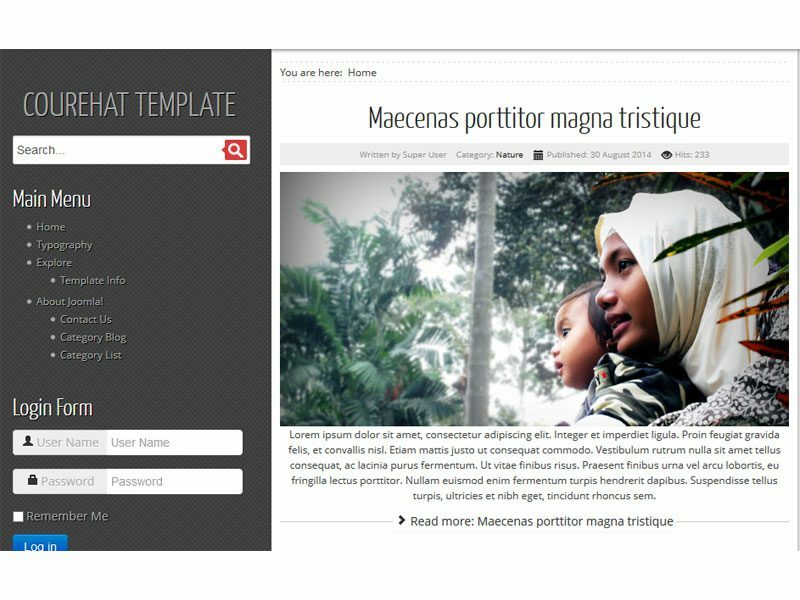 JSN Ares is an great idea for Joomla App template. What’s more, it is easy to customize with multiples styles to mix and match. Moreover, with the extended styles for K2 & Kunena, a various layout and responsive design, it deserve to be your first choice. 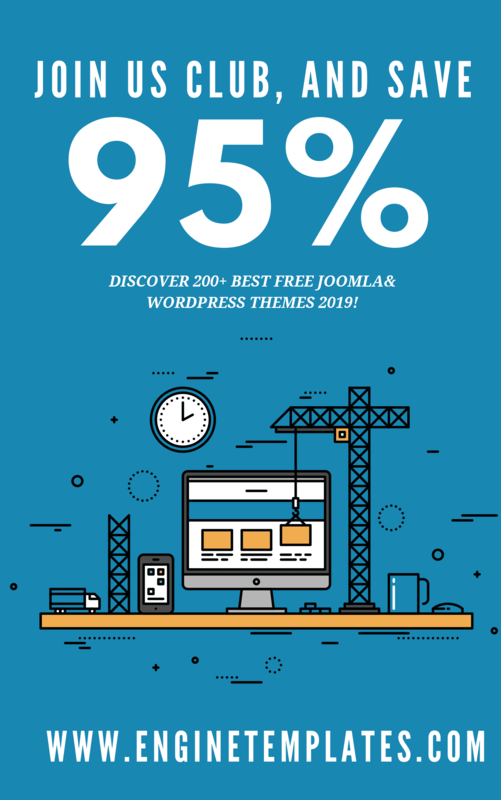 So this is list of Top 15 Joomla App Template in 2019 that will be your responsive and effective tool to build your own showcase website. Thanks for your reading!